My first four posts focused on the importance of insight, perception, ideas, and story. All great design is insight based—great designers seek to know and understand for whom they are designing, and powerful insights drive great work. As for perception, it is crucially important for designers to constantly expand the way they see things, look for new opportunities within existing landscapes, and challenge themselves not to fall into habitual thinking patterns. Of course ideas are foundational, and great ideas are powerful accelerants of great design. 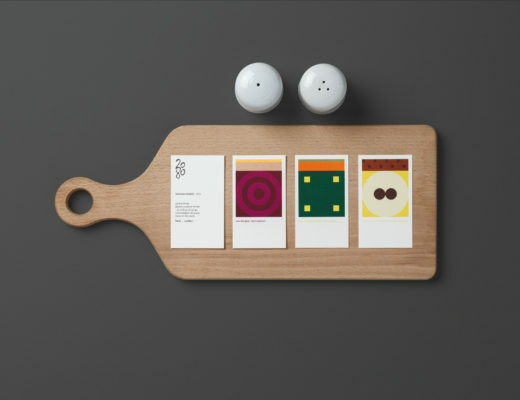 Finally, the use of story can be a great way to help clients understand the strength of a design and help consumers meaningfully connect to your brand. Unlike the first four fundamentals of great design, the fifth fundamental is not a capacity or a skill but a virtue. And that virtue is courage. Courage is actually one of the four cardinal virtues, meaning that all other virtues hinge on them. The other three cardinal virtues are prudence, justice, and temperance. Courage goes hand in hand with creativity. In fact, I believe that courage and creativity are brothers, which is a notion I put forth in the Eight Principles of Creativity booklet. Why is courage so essential to creativity and design? Because history proves that new ideas and concepts are often met with apathy, ridicule, or even hostility. And this hostility is often directed at the creators of original ideas and design. Which is why creativity values imagination over image, and a willingness to let go of certainties and think expansively; it also demands a strong dose of determination and self-belief. This is why courage and creativity are brothers. Courage is necessary at every stage of a design project. Courage is often needed to confront the brutal facts of a situation. Sometimes you need courage to advocate for the optimal approach to a design project. Clients often display courage in investing and believing in that approach. Consider Capri Sun, a successful and popular brand of pouched juice and juice drinks. The brand had always been targeted at 10-year-old boys and positioned as a beverage that drew its credibility from Southern California. However, over time the design had become very flat, using only the most banal and pedestrian images of the region. To become relevant again, Capri Sun returned to the roots of its brand: a healthy drink for kids and SoCal cool. Both of these things drove Landor’s exploration and inspired the final design. The designers convinced the client that the positioning was spot on, but that the design was uninspiring. We took a trip to Southern California for design inspiration. While it might seem like one of the biggest boondoggles, during the trip we immersed ourselves in all things Southern California and came back with valuable insights and visual inspiration. This informed a very healthy and productive design exploration that made the existing design look like a preschool version of what was to come. “The Pacific Ocean does not have a kiddie section” was the mantra that kept the design team focused on the edgier aspects of the region. That sentiment ultimately led to a successful in-market design. Very often it is courage that defines the difference between good design and great design. It is important to understand fear and the human response to fear, especially if you are in a business that requires the constant generation and application of originality and innovation to succeed. And make no mistake—if you are in the design business, you are. And it is important to understand that the stress system is not rational. It is by its very definition irrational; it is physiological. The stress system reacts to provocation, and that reaction is often very powerful, powerful enough to prove a great hindrance to innovation and reactions to innovation.The inability to tame the stress response, therefore is a major design (innovation) inhibitor. Why? Because fear can paralyze action and inhibit new thinking and responses to new thinking. 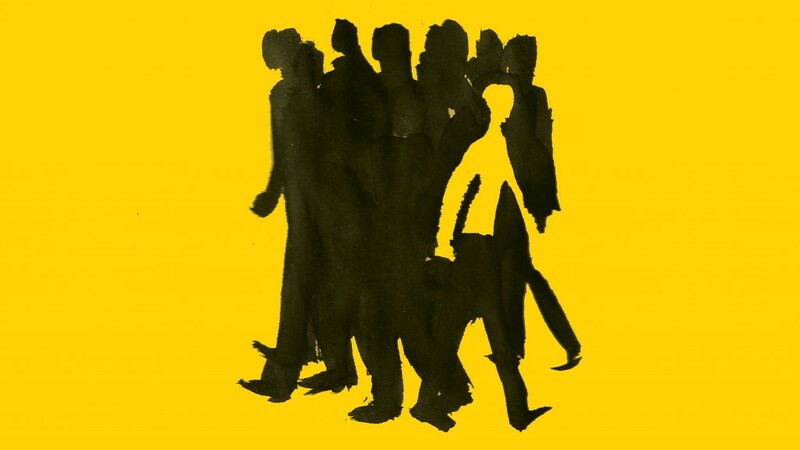 If fear permeates an organization’s culture, organic growth is nearly impossible. Fearful organizations tend to stagnate or drive growth only through the acquisition of other’s inventions. It is the natural human response to fear that often keeps us from making the bold moves necessary for a brand to break out and succeed. To paraphrase Stephen Denning in “Telling Tales,” in a fear-based context decision makers display a strong bias toward alternatives that perpetuate the status quo. There are many ways to overcome the effects of fear. In business we often confront the irrational with reason, with a sound argument. Other times we use facts and statistics to make our case. Research is often commissioned to help prove the validity of a concept. An often-overlooked way to overcome fear is simply time. When we are first exposed to something highly novel and unexpected, our initial response is often fear. This is called the amygdala response, amygdala being the name for a set of neurons located deep in the brain’s medial temporal lobe. This subcortical brain structure is linked to the fear responses (and interestingly also pleasure). The point is, what is often perceived as scary at first becomes more acceptable over time. So give people time to warm up to things. KFC Australia and Ogilvy Sydney showed great courage, even with one of design’s most protected assets, equity color. 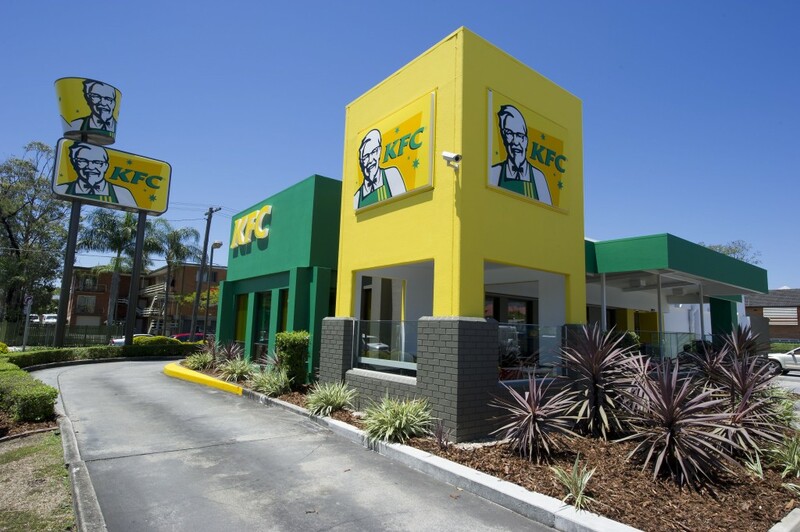 In an effort to drive brand participation during the cricket Ashes series, KFC changed its equity colors from red and white to Australia’s green and gold in support of the Australian cricket team. Its courage paid dividends—sales increased by 178 percent and KFC sold out of all 330,000 green-and-gold chicken buckets. Display courage in the pursuit of great design. Great design matters. 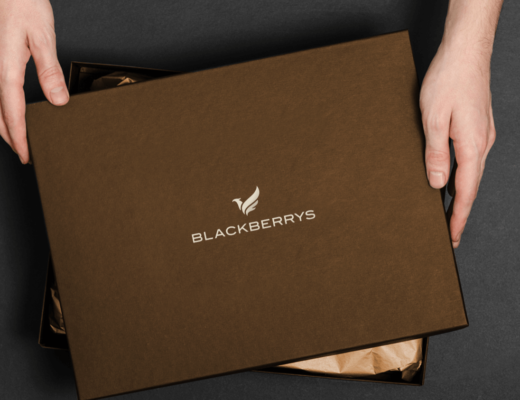 It creates competitive advantage, drives commerce, and can improve people’s lives and experiences. That does not mean to have no fear, or to belittle the fear of others during the process. It does mean that the benefits of great design are worth working through those fears, overcoming them, and putting a great product out into the world. Courage is the strength to venture, persevere, and withstand danger, fear, or difficulty. Great design requires the bold exploration of new territories, perseverance, and a willingness and ability to overcome difficulty. Design is often a long game and can require resolute endurance, which is the definition of fortitude, which is often used synonymously with courage. That is no accident.